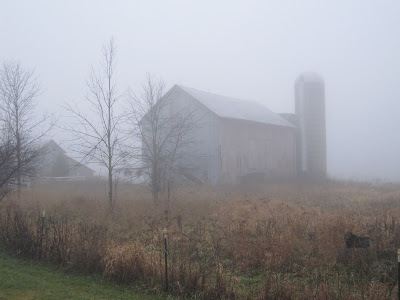 It was crazy foggy last week at the farm. I had to run out one night after work because Jim's Christmas present was delivered and I had to make sure it didn't get left outside overnight. With this fog the box would have been soft and soggy! Then I took this picture when I was there on Saturday and it was foggy again. But its this crazy warm weather that is much better than snow! I have some exciting news to share...I ordered 4 baby chicks to be delivered the week of April 25th 2016. How exciting is that! Here are some pictures I took off the internet to show what kind I purchased. I ordered baby chicks but these pictures show what they look like when they grow up. This is a Cream Legbar. 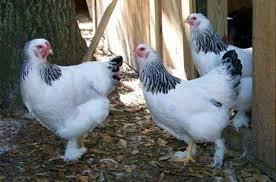 They lay blue colored eggs. This is a Lavender Orpington. 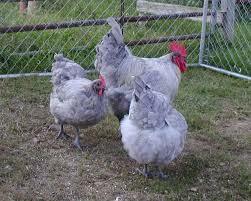 I really like the lavender and bluish colored chickens. 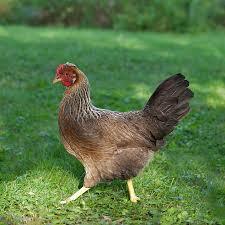 The Lavender is latest color to be developed in the Orpington breed. The Blue Cochin. This is known to be a very friendly breed. The Cochin is a very large bird with feathers on their feet. This is the Light Brahma. 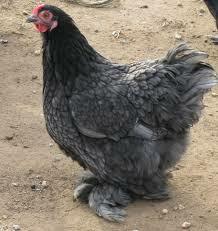 Another friendly large breed that has feathers on their feet. 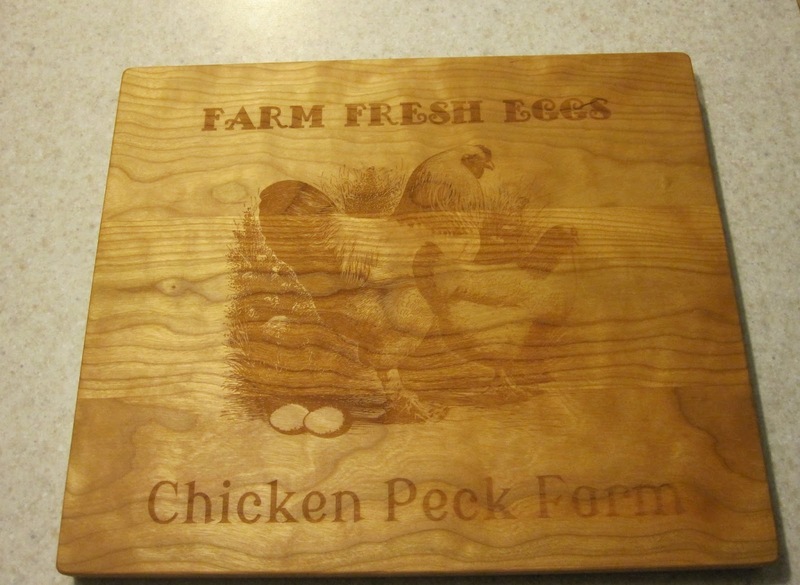 So I am getting my plans ready for my chicken tractor and brooder. I want to start them out in a chicken tractor (a movable coop with run) while I am building the chicken coop with paddocks. Then I have the tractor to use if I have a sick hen or to use as a quarantine area if I purchase some hens from an outside source. I also wanted to share my cutting board I ordered off a shop on Etsy. I just love it. 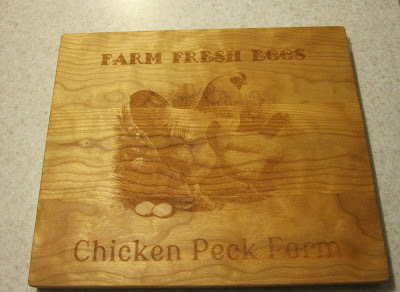 It is a nice thick wood cutting board. You can use the other side when making dinner and after washing have a nice pretty engraved board to display in your kitchen.